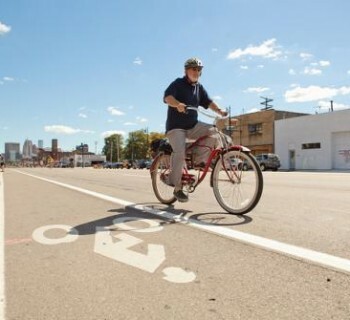 Editor's Note: This story originally appeared in TheCityFix, July 11, 2012. Duke University’s Center on Globalization, Governance & Competitiveness released a new report, “U.S. 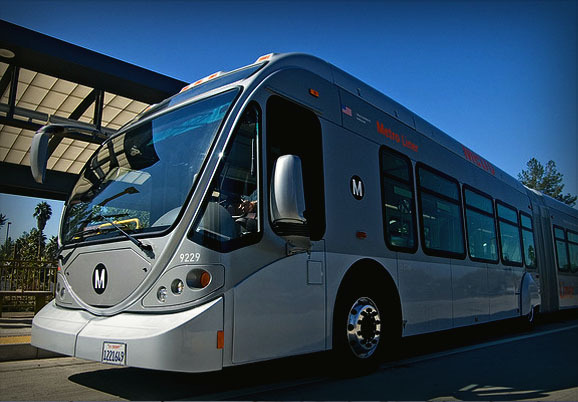 Bus Rapid Transit: 10 high-quality features and the value chain of firms that provide them,” a collection of best practices and metrics for bus rapid transit in the United States. Three web tools are attached to the CGGC report, including a detailed BRT station mock-up with the 10 essential features of high-value BRT. In addition to the mock-up, the report has created two – web databases, detailing the transit providers currently running American BRT systems, as well as the complete value chain, from bus manufacturers to transportation planners, for American BRT. These tools are part of a recent trend in BRT data visualization. For example, EMBARQ, the producer of this blog, recently launched BRTdata.org, a database of indicators of BRT systems and high-quality bus corridors around the world. It was launched in April by EMBARQ and the Across Latitudes and Cultures – Bus Rapid Transit Centre of Excellence, in collaboration with the International Energy Agency. ”These tools both aim to provide decision makers with comparative and relevant information about BRT,” said Aileen Carrigan, a senior associate at EMBARQ. As BRT systems continue to form across the globe, with more than 20 systems commencing operations in the past two years alone, the rate of BRT growth in the U.S. is slower than global trends. One reason for this slow adoption stateside, according to Lowe, is the funding challenges for public transit, generally. Indeed, a U.S. Department of Transportation report found that there is a $77.7 billion backlog in transit funding to simply get the current nationwide transit system into a state of good repair, and this number does not reflect costs for new transit projects. The CGGC report recommends one such alternative finance tool: the formation of public-private partnerships (PPP) in both hiring bus operators through private contract and by creating innovative ways to fund BRT systems. There are already many examples of PPPs in American road construction projects. PPP financing for transit is not without precedent in the U.S. For example, heavy rail systems in Chicago and New York have earned funding through selling station naming rights as part of advertising revenue. Though these novel PPP fundraising sources lack comprehensive funding opportunities for a sustainable financial support system, Lowe notes that they can help “spread costs” and pay for operating expenses. However complex American BRT financing may appear, BRT as a transportation alternative has a firm backing in research and past precedent. EMBARQ’s Carrigan notes, “By identifying 10 features of high-quality bus rapid transit systems, Duke’s visualization tool emphasizes that BRT is more than just dedicated bus lanes; it’s an integrated transport system.” That is something that all American transit agencies can find useful. 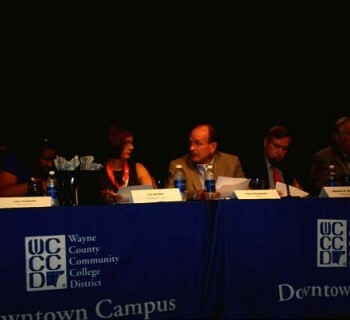 While talks about a bus rapid transit system in Detroit's been idle, we shouldn't let the discussion die. 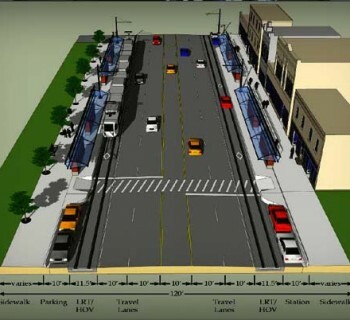 Tell us if you think BRT could work here.